Bollards protect people and property through a variety of structures to control or direct road traffic. Bollards can be arranged in a line to obstruct the passage of motor vehicles. 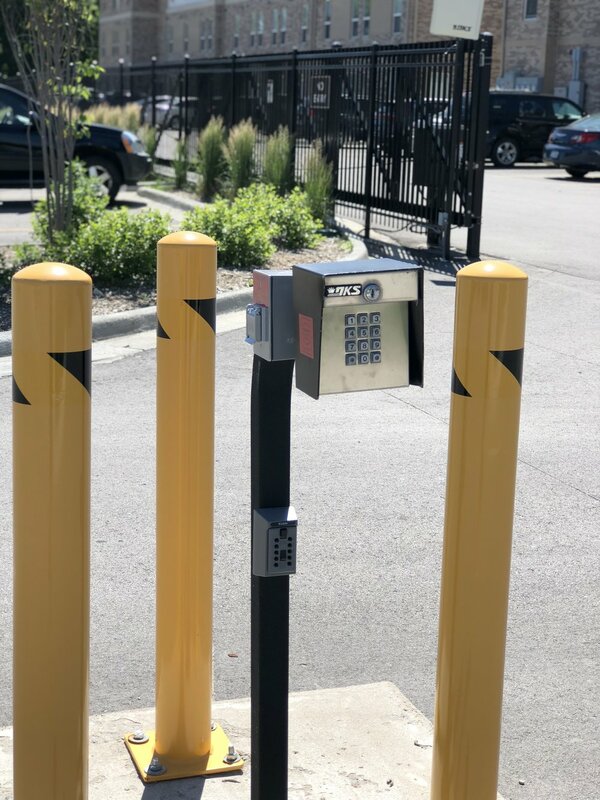 Bollards will protect your investment in security and controlling access to your property.